One day this summer the groves of trees and tall grasses must have been exuding an unfavorable enchantment over my ball. My woes began on the fourth hole and didn’t end until we finished our 18 holes. 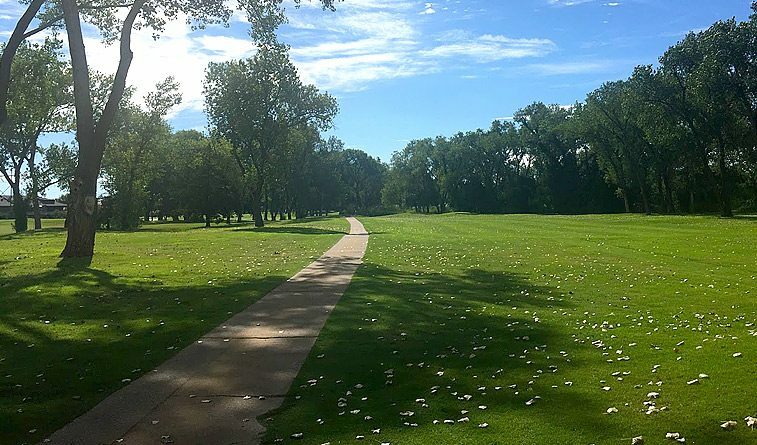 The Trails Golf Course in Norman is a river bottom course lined with towering trees on every hole and sawtoothed pampas grass where the trees aren’t growing. I might add the witches boiled their pot and added water filled ponds, and sand bunkers, to the mix of curses that I experienced that day. Ironically, I hit some tremendous shots and made one dynamic putt, but I incurred several penalties along the way. Overall, if I count only my trees hit, sand blasts shots, water shots, and penalties then I shot under par. I may have even set a personal best for hazardous play. 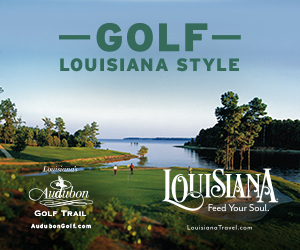 At The Trails a golfer is rarely alone in the forest. The tree witches will find a way to tease and insult one’s ego. Sometimes, they leave a trail of exchange balls, never yours but occasionally a fair exchange ball; other times they will kick the ball around in mid air like a Quidditch match from Harry Potter. The player can only watch as some other force is in control of the golf ball. I watched my husband launch two fire bolts today, both flew into the enchanted forest with the firepower to break a curse, but the magic on the limbs and leaves never returned his shots. No one laughed, but we were in awe of his lightning fast swing. In golf, like in any sport in life, I am safe from the evil spells for another day, or until my spirit weakens, and I cannot hold them at bay! Between now and the next tee time, I will walk with the humility that this game teaches us, and laugh at the stories we share.